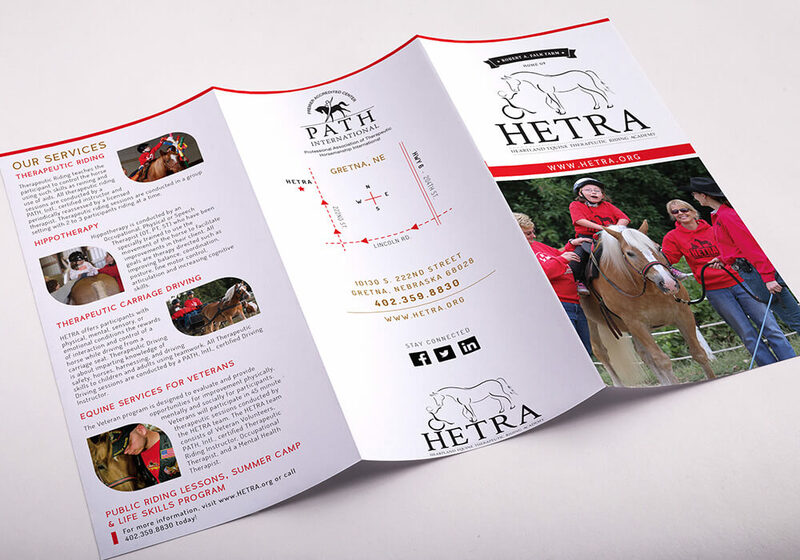 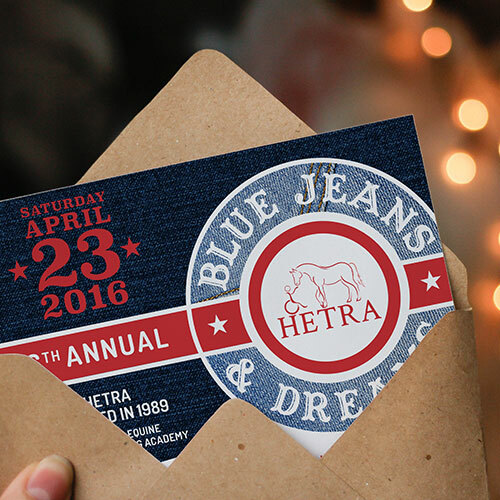 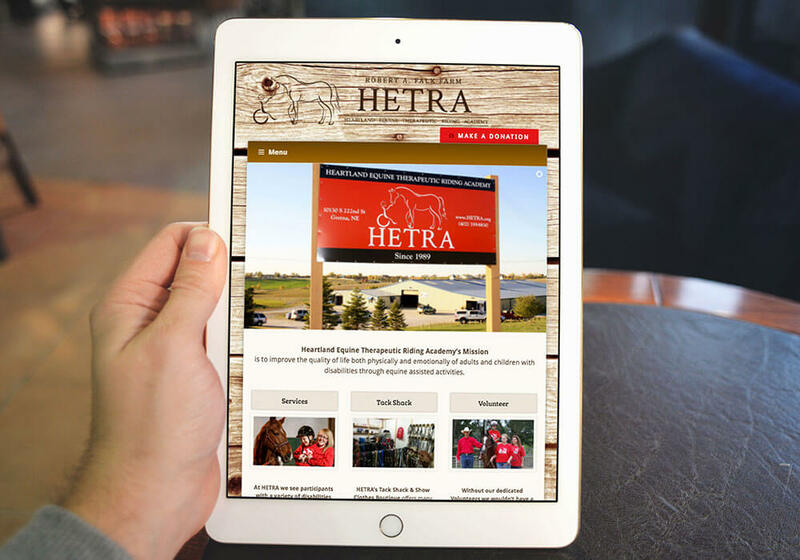 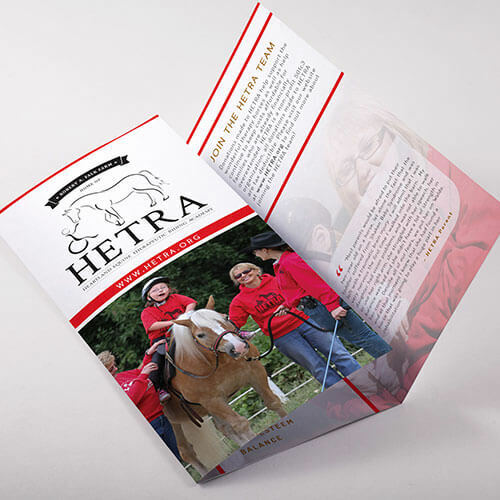 The Rebrand of HETRA | Marketing & Branding | LP Creative Co. 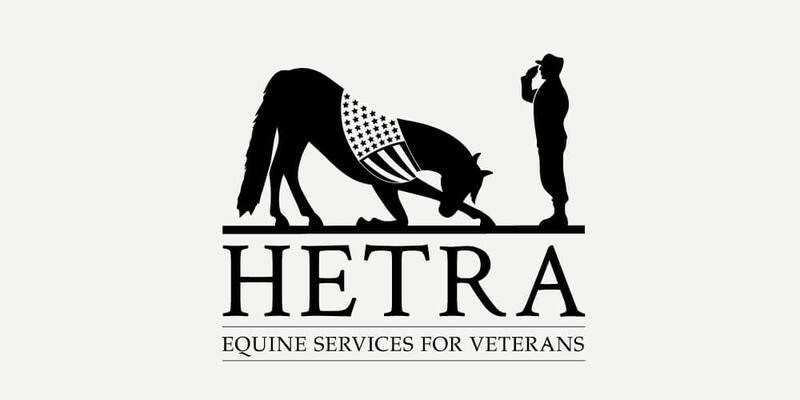 Improving the quality of life both physically and emotionally through equine assisted activities. 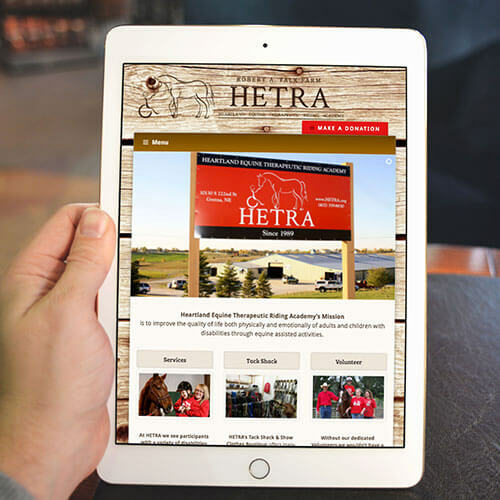 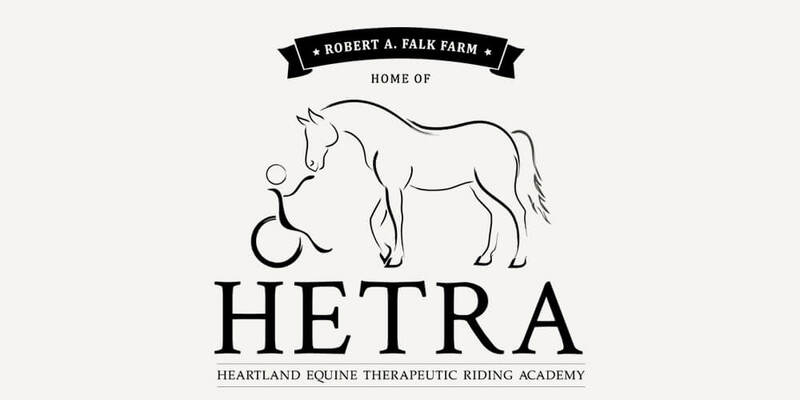 At Heartland Equine Therapeutic Riding Academy (HETRA), their Mission is to improve the quality of life both physically and emotionally of adults and children with disabilities through equine assisted activities. 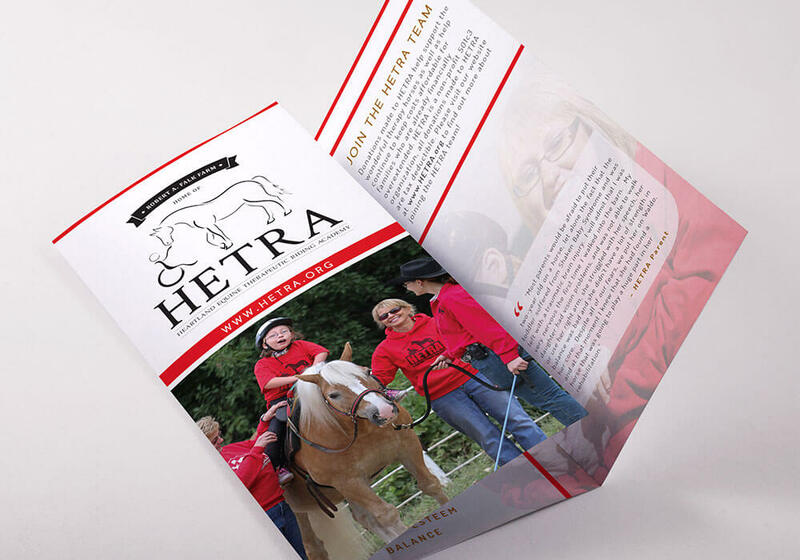 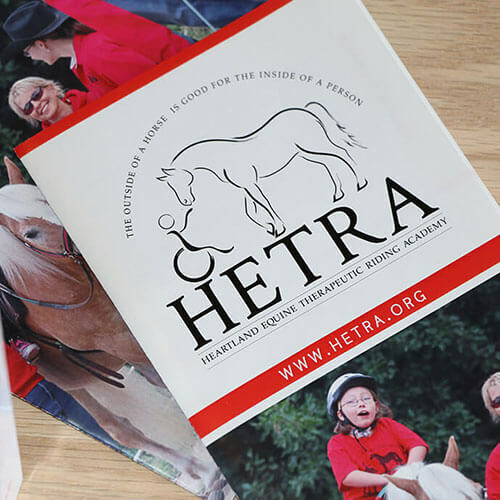 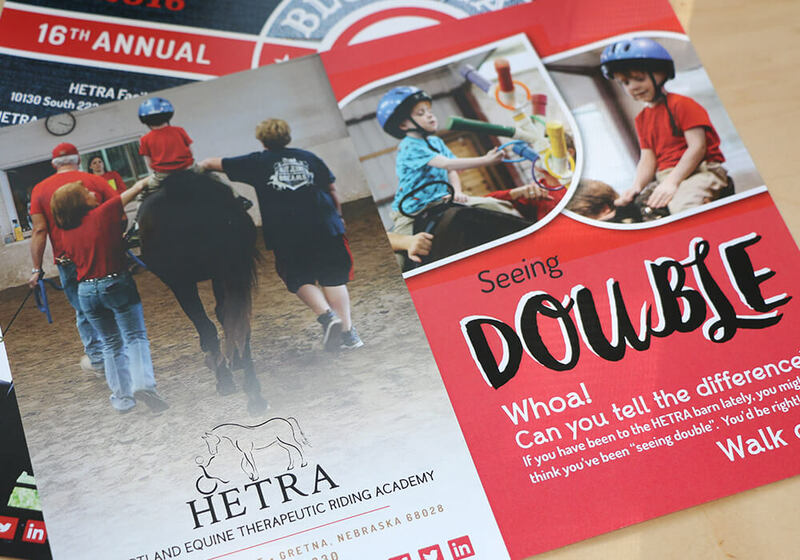 HETRA works with children and adults faced with a variety of disabilities including cerebral palsy, hearing impairments, down syndrome, head injuries, autism and many more. 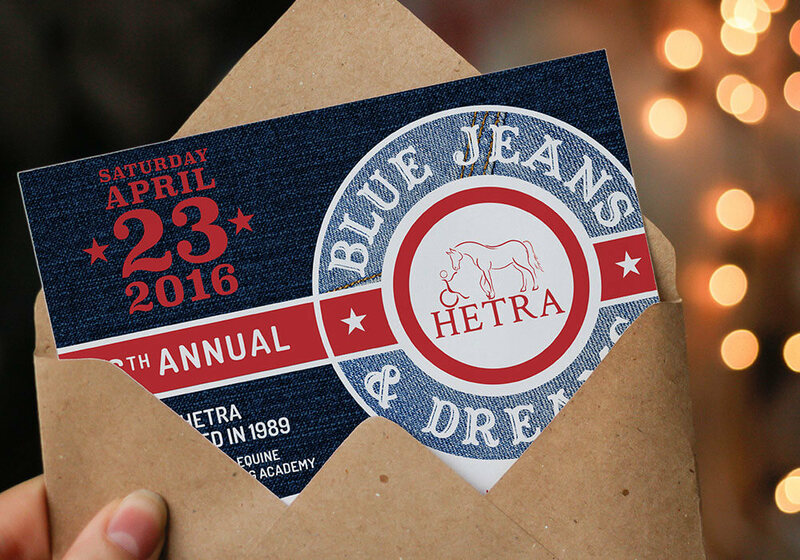 Our long partnership with this amazing organization has been a rewarding one to say the least. 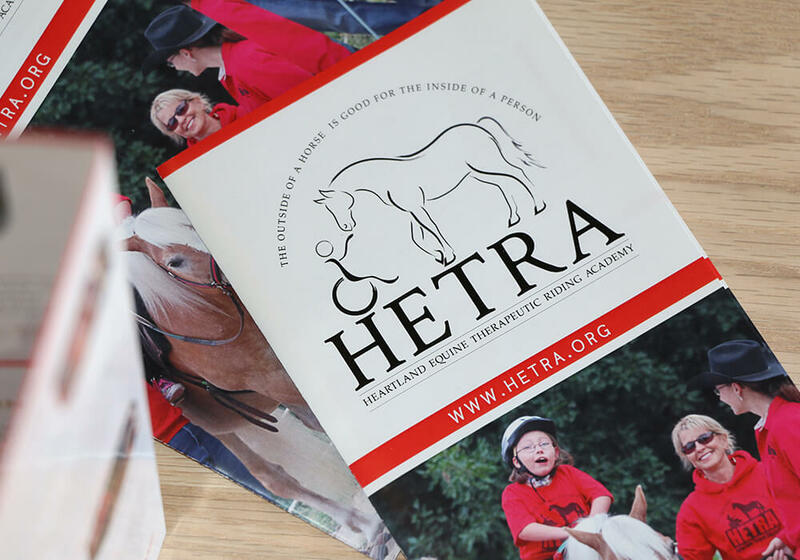 We worked on the organizations 25 year branding back in 2014. 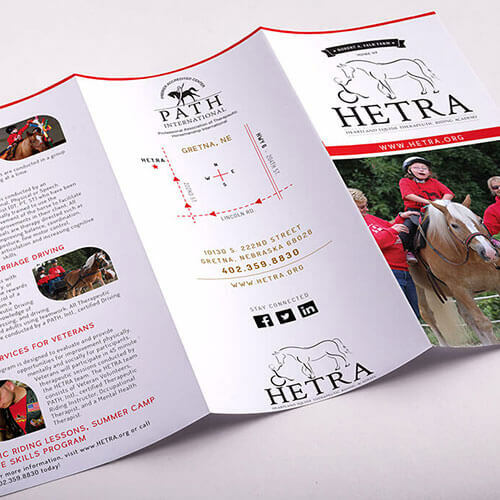 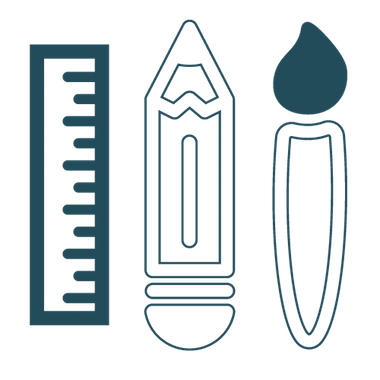 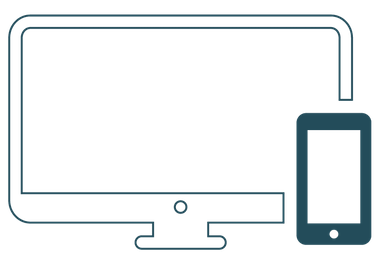 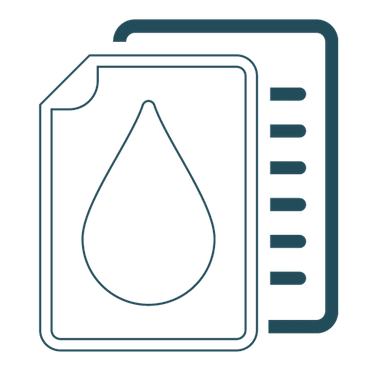 Since then we’ve worked together on website design and development, promotional marketing and other print design collateral.